As Pulsed Electric Field processing affects the cell membrane it can be used to enhance the extraction of pigments or bioactive compounds from food, increasing their yield and quality or to kill micro-organisms as alternative to the pasteurisation of bulk liquids, such as fruit juices and milk. 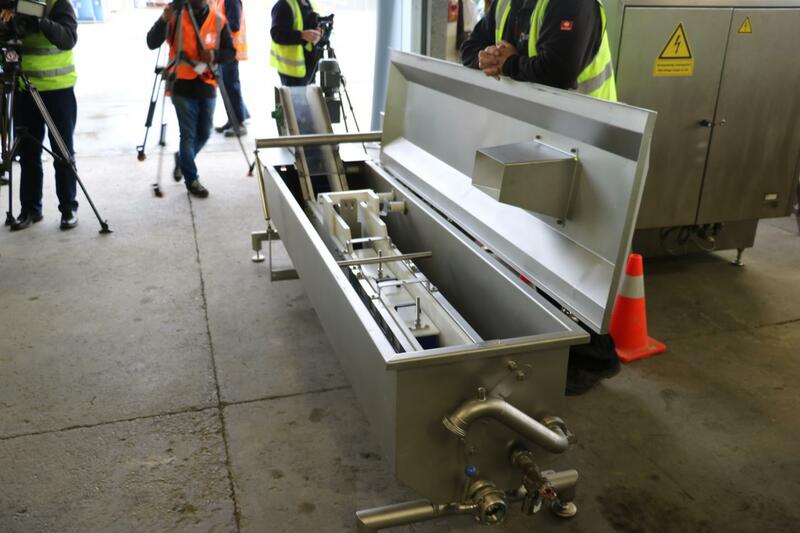 "With the equipment now in New Zealand we are excited to begin the industrial trial with the hope of proving the techniques, and in time enabling New Zealand food industries to benefit from this new technology," says University of Otago Professor Indrawati Oey, Head of Otago's Department of Food Sciences and the PEF project leader. "PEF also has potential to enhance the quality and value of many other NZ agricultural and horticultural products," adds Professor Oey.